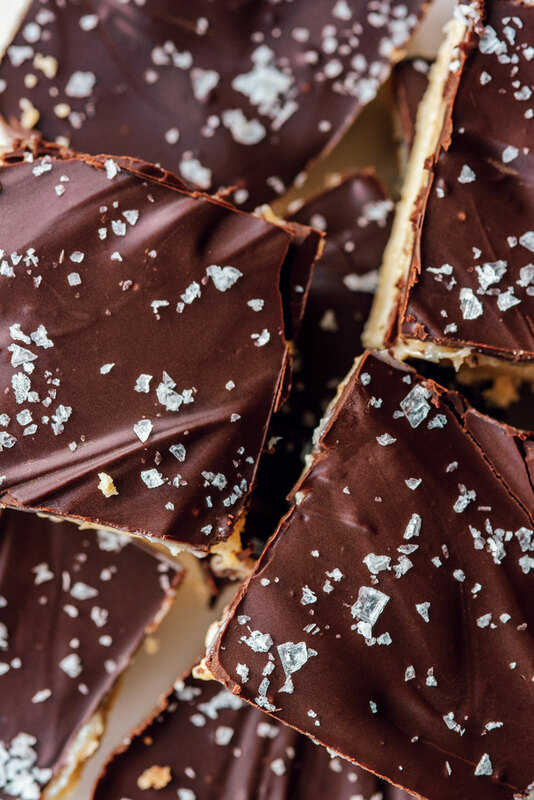 These delicious Millionaire bars are every bit as decadent as the name suggests. 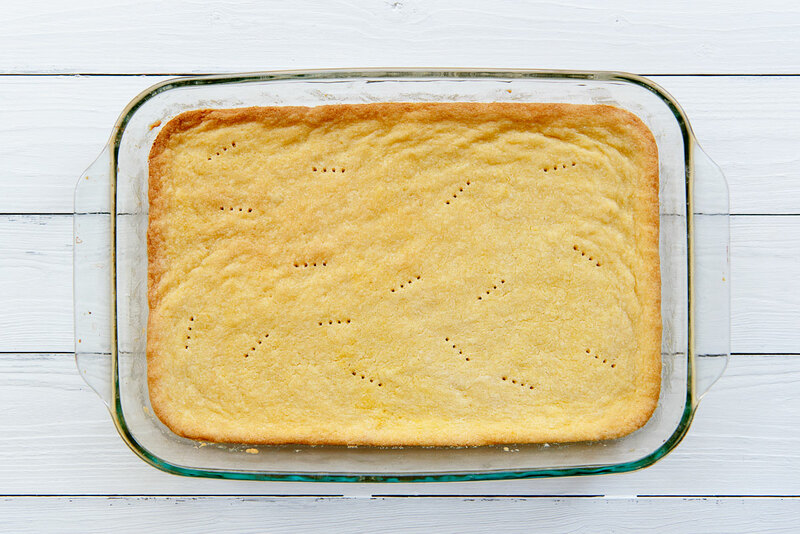 They could be the love child of a lemon bar and a scotcharoo. 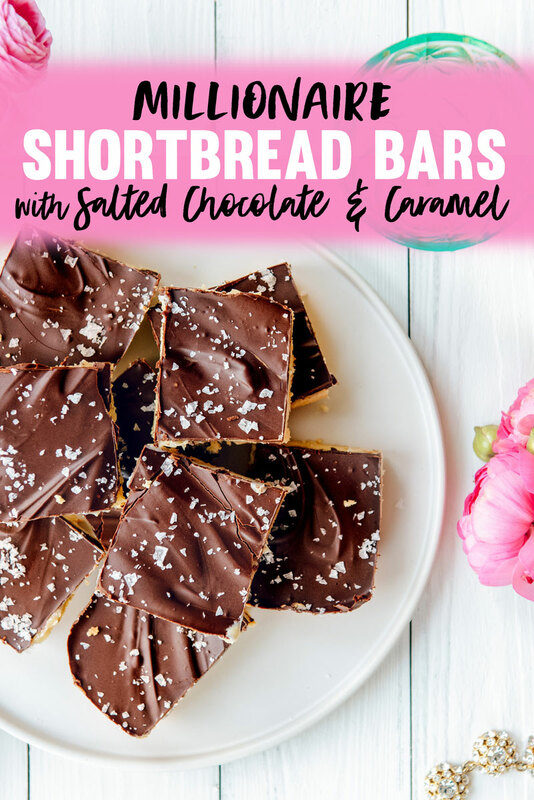 The shortbread base is sweet and butter, and then they are layered with caramelized sweetened condensed milk followed by a layer of melted chocolate. Nom. Although you end up with quite a few dirty dishes, the recipe is pretty straightforward. They also keep well in the fridge for 3-4 days, which is convenient! I was able to make them over the weekend and then take them to work for our bake sale without any issues. Start by making the shortbread crust. The dough will be crumbly, so can be turned out into the buttered baking dish and pressed into the pan with your fingers or the back of a spoon. The baked crust will be lightly golden. While the crust is cooking you can start making the “caramel”. 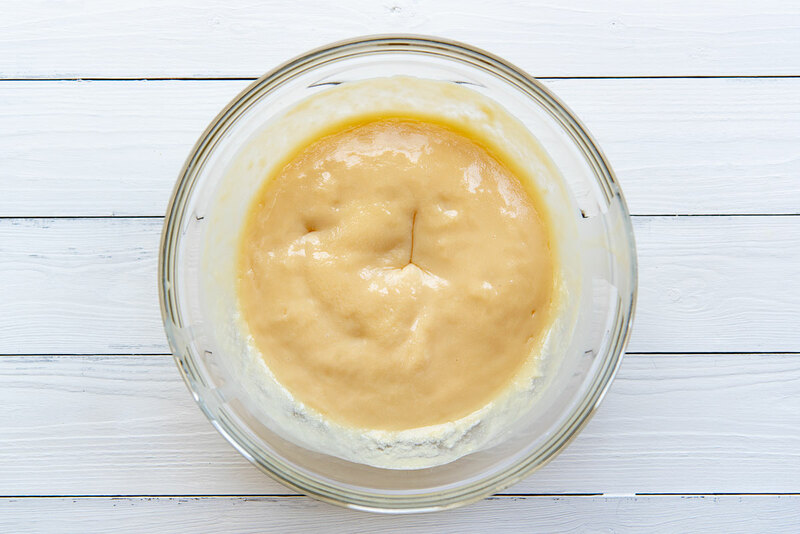 This is one of the easiest caramel recipes of all time – just microwave sweetened condensed milk in the fridge until it is thick and bubbly, and slightly browned. Make sure you use a large bowl and keep an eye on things, as the sweetened condensed milk tends to bubble up and can overflow your bowl. Spread the caramel mixture over your shortbread crust. The last step is the chocolate layer. 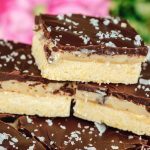 Some people call it a chocolate ganache, but because this recipe does not have heavy cream in it, it’s technically a glaze. It still has the soft and thick consistency of a glaze and is super easy to make. 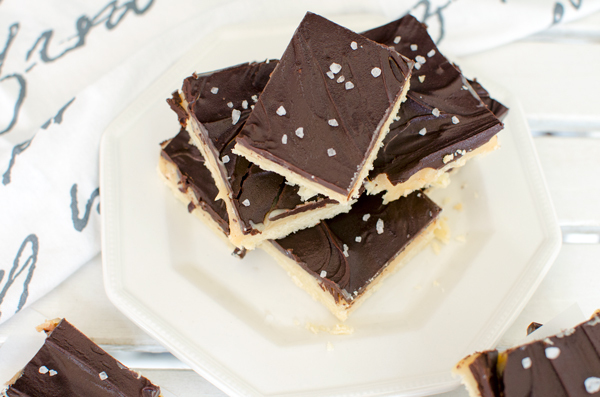 These bars satisfy all your cravings – salty, sweet, caramel and chocolate! 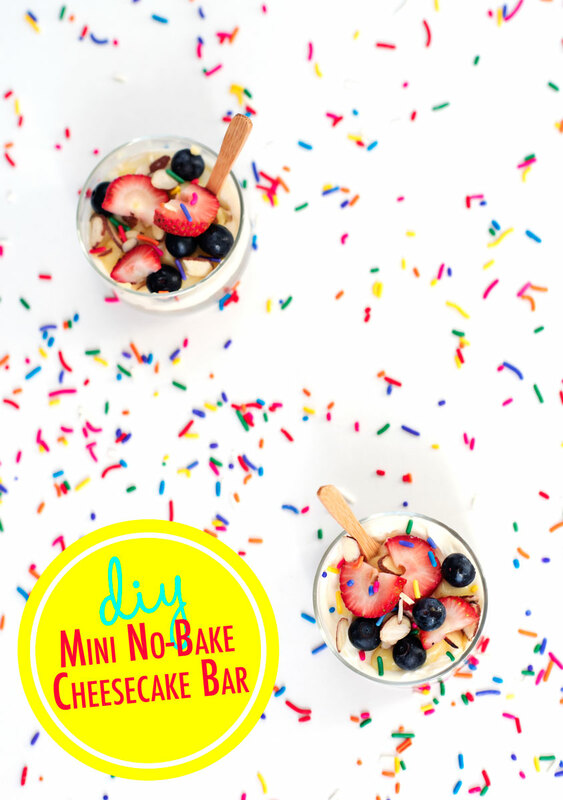 This dessert keeps for 3-4 days in the fridge before serving, making them great for making ahead. 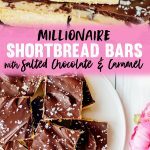 They are a truly decadent treat – deserving of the name ‘millionaire bars’. 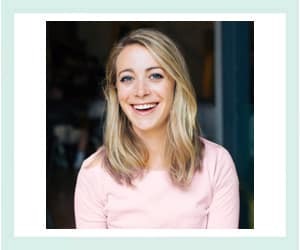 Thanks so much for reading A Side of Sweet! 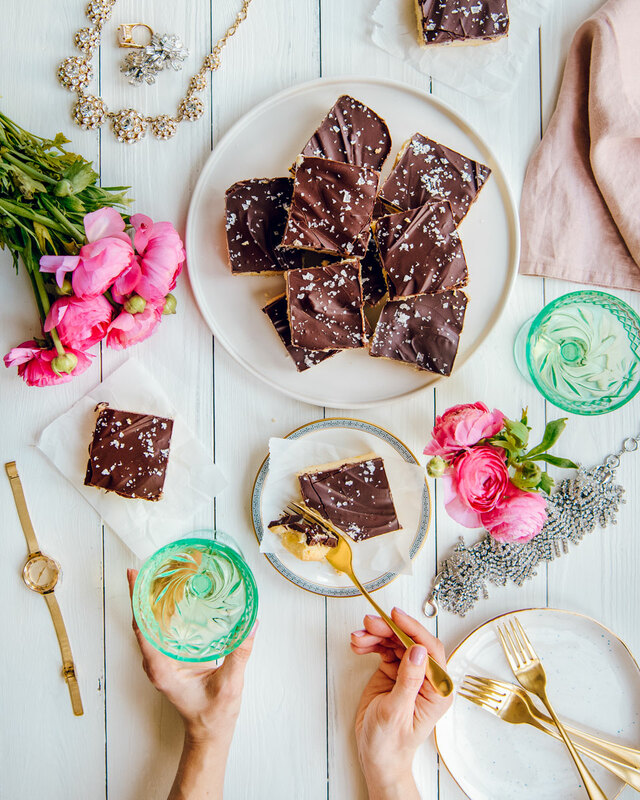 For more Sweet in your life, you can find me on Instagram, Pinterest, Bloglovin’, Facebook, or Twitter, or subscribe to receive a weekly email with new posts. (see sidebar). 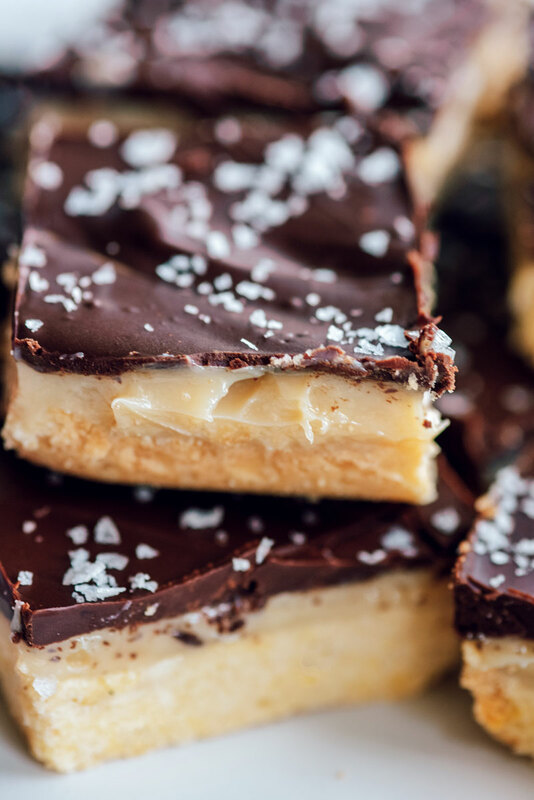 This delicious Millionaire’s Shortbread Bars recipe is every bit as decadent as the name suggests. 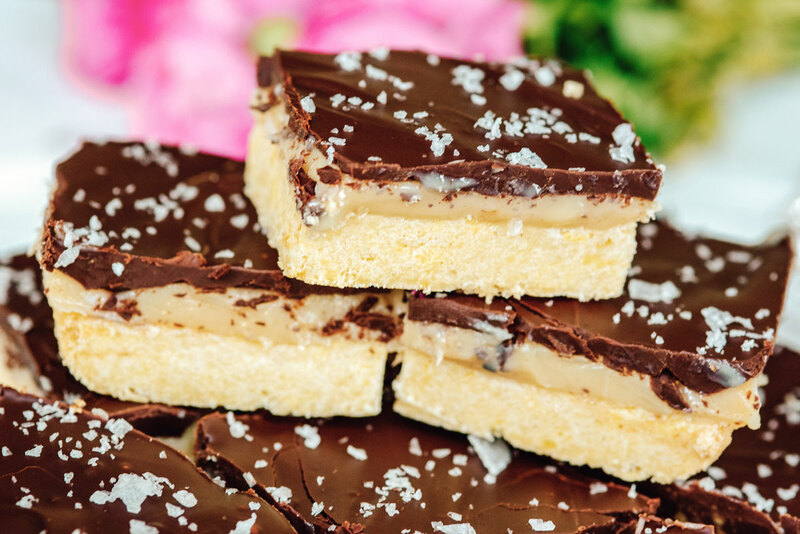 A shortbread base, topped with caramel, followed by chocolate. Preheat oven to 350° Fahrenheit. 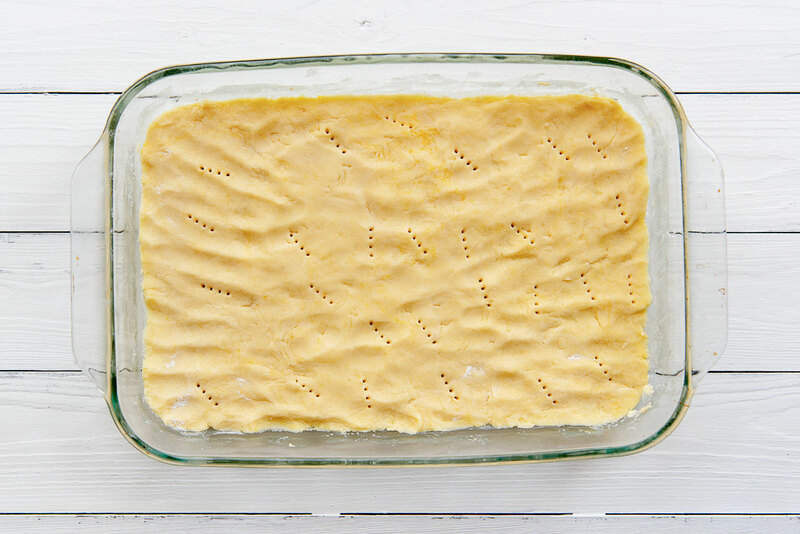 Butter a 9″x13″ baking dish and set aside. Beat the sugar and butter together until blended. Add the flour and the salt and beat until well combined. Add the egg yolk and beat until just combined. Dough will be crumbly. Bring the dough together and turn it out into the prepared baking dish. Press into the pan in an even layer. Use the back of a spoon to even it out. Prick all over with a fork. Bake in the middle rack of the oven for 20 to 22 minutes, until golden brown. Transfer to a wire rack and let cool completely. 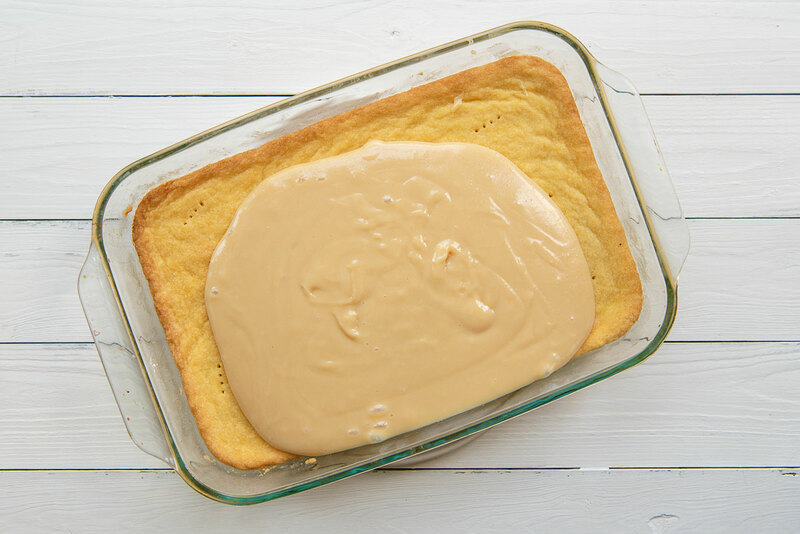 Put the sweetened condensed milk in a very large microwave-safe bowl. Cook on 50% power (medium) for 4 minutes, stirring briskly halfway through, until smooth. Watch carefully as it can bubble and boil over. Decrease the power to 30% (medium-low) for 12-18 minutes, stirring every 2 minutes, until it is very thick and bubbly, and caramel colored. Pour the caramel filling over the cooled shortbread and place the pan in the refrigerator until cool, at least an hour. Melt the chocolate, corn syrup, and butter in the microwave until completely smooth. Pour the mixture over the chilled caramel layer and spread it into an even layer. Let the layer set slightly in the fridge (about 2 minutes or so) and then sprinkle with sea salt. Chill in the refrigerator for at least 1 hour, or until it hardens. Remove the pan from the refrigerator 30 minutes before serving so as not to crack the chocolate layer. Cut into squares and serve. They can be stored in the refrigerator, tightly covered, for up to 4 days. i’ve always wanted to make these. they look amazing! They taste even better than they look! Let me know how they turn out!